An organised PLAY PROGRAMME to suit all levels, running throughout the year. 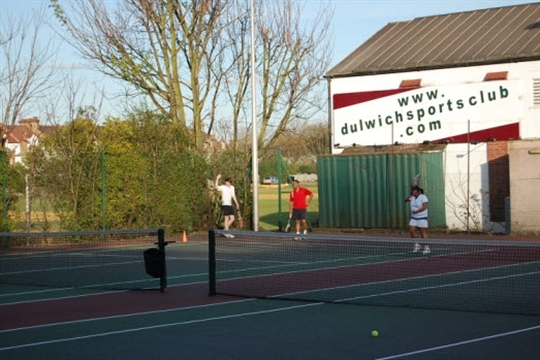 Highly competitive TEAM TENNIS with a total of 17 teams (men's, ladies and mixed) competing in the Surrey, Southwark, Aegon & Veteran's club leagues. 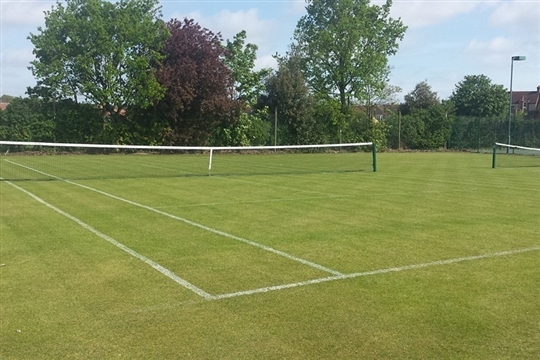 We're one of the top clubs in South London & cater for all standards of player. 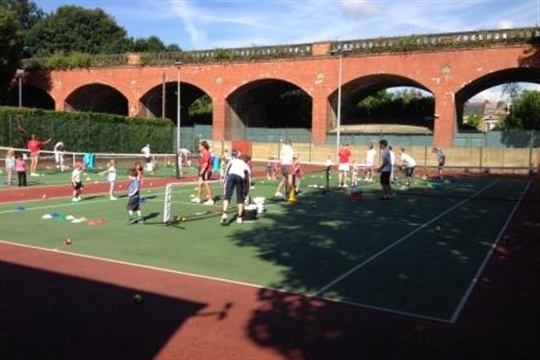 High quality COACHING for all ages and levels - Please go to the coaching page to find your ideal course and sign up today. Fully-licensed bar and clubhouse, open daily with Sky and BT Sport, changing rooms and showers. FIND US HERE to enjoy our cheap bar prices!